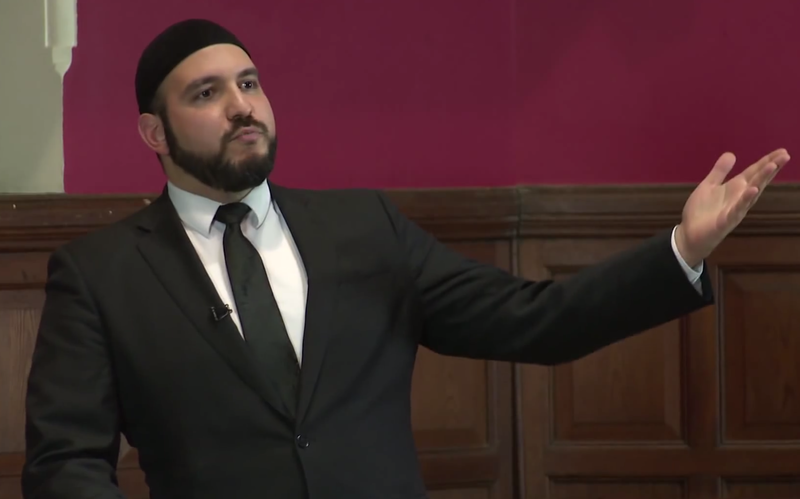 Inshallah tomorrow (Tuesday 4th April 2017) I’ll be debating the prominent UK Atheist polemicist as well as philosopher and Cambridge professor, Arif Ahmed. For those wondering about the name, Arif Ahmed originally came from a Muslim background (however this is irrelevant to the debate, I just mentioned to forestall questions). Arif has previously debated William Lane Craig, Tariq Ramadan, Gary Habermas, and Rev. Professor Keith Ward, so it should be an interesting debate. As always, I request your duas to Allah (swt) for help for the expression of truth, it’s clarity from error, and the clarity in presentation of it. Ameen. Note to Skimmers: As always, the event will be filmed and a put up online in due course. However, if you are in the area, you’ll benefit from attending and asking questions. The event was set up by the Nottingham Uni Atheist society so the audience seems likely to be majority Atheists/Agnostics.